Gameloft, a leading digital and social game publisher, and Hasbro Inc. announce the launch of the TRIVIAL PURSUIT & Friends mobile game. 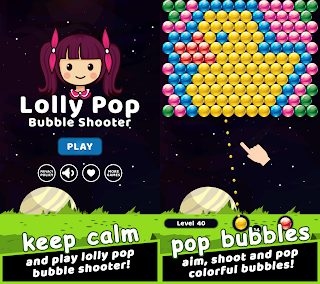 One of the most popular trivia games in the world will be soon available globally on iPhone, iPad, iPod touch, Android and Windows Phone. The TRIVIAL PURSUIT & Friends mobile game brings a whole new social dimension to the original game, offering players endless fun with fast-paced gameplay wherever they are. With new relevant content, the TRIVIAL PURSUIT mobile game invites everyone to get in on the trivia action. The TRIVIAL PURSUIT game has been a favorite since the 1980s and the new TRIVIAL PURSUIT & Friends mobile game will let fans enjoy the beloved trivia game with new questions and completely new ways to play! Players will also discover all-new customization options for a fun and social gaming experience on their smartphone or tablet that they can enjoy in short bites. Duel mode: Challenge your friends or other players to a quiz-off in real-time! "The TRIVIAL PURSUIT game is one of the most well-known trivia games the world," states Gonzague De Vallois, Senior Vice President Publishing at Gameloft. "We're thrilled to collaborate with Hasbro to bring a new mobile offering with fun social features that allow fans from around the world to play and interact with each other wherever they are." "We have seen the popularity of trivia games continue to rise, and are thrilled to work with Gameloft to offer fans a new way to experience the TRIVIAL PURSUIT brand on the platforms they engage with most." States Mark Blecher, senior vice president of business development and digital gaming at Hasbro. « The TRIVIAL PURSUIT & Friends mobile game offers our fans new and exciting ways to play, bringing friends and family together in town or across the globe with content everyone can enjoy." 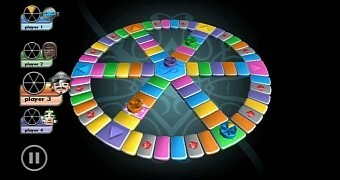 The TRIVIAL PURSUIT & Friends mobile game will be available soon for iPhone, iPad, iPod touch, Android and Windows Phone. 0 comments on "Gameloft and Hasbro announce TRIVIAL PURSUIT & Friends mobile game for iOS, Android and Windows Phone"